These 35W LED Lot Lights/Exterior Parking Lot lights, or Flood Lighting fixtures are a perfect choice. With twice the life of a standard fixture, 100,000 hours vs 50,000 hours, they should give you 20 years of trouble free service! These Shoe box style LED Exterior Parking Lot Lights/LED Lot Lights replace a 175W HID, 10 year Warranty. These LED Exterior Parking lights produce 4,900+ Lumen! 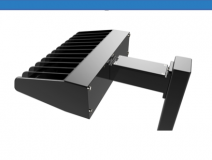 Various Lensing options are available, see spec sheet. 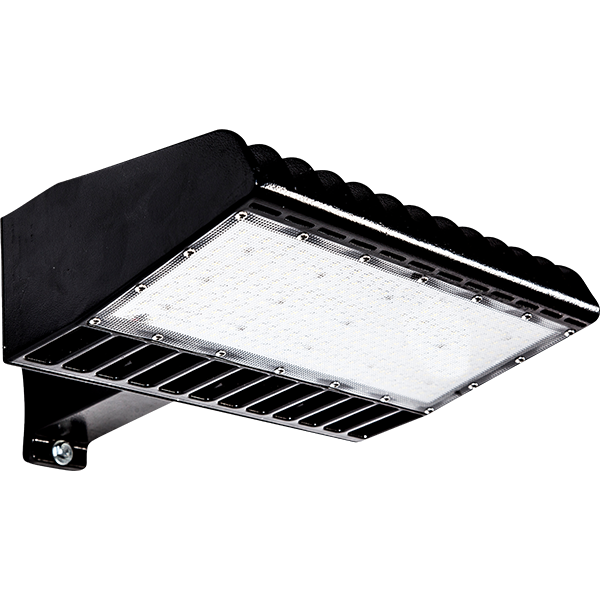 If you can wait 4 - 6 weeks on delivery, we can offer these LED fixtures at $122.60/ea, an additional $54.15/ea off of the cost of these LED Lot Lights/LED Exterior Parking lot Lights! Warranty 10 Years, 5 years for 347V - 480V, unless a Step down transformer is used.